You know the saying: “Progress is progress, no matter how small.” How are you tracking your business’s progress? This week on Bplans, we covered what to do when your business is falling flat, how to find that special someone to give you priceless business advice, keeping your company culture strong even while you expand, and how to use your business plan to track progress. In addition, we’ve invited you to take part in a free webinar, which will help you brand your business and launch that brand into the world. Is your business feeling less than inspired lately? You may have fallen into a slump. But, never fear—you can reinvigorate your business easily. From adding a business partner to your team, to writing a book based on your business expertise (which is much easier than it sounds), there are plenty of ways to add new life to your business, bring in more revenue, and make you passionate about being an entrepreneur again. If you participated in our Big Brand Challenge, your brand is now ready to enter the world—but how do launch your brand effectively? Sign up for this free webinar and let Sara Conte, co-founder and president of Prestobox, break it down for you. Plenty of new entrepreneurs are told to “find a mentor.” It’s good advice, but often easier said than done. While the benefits of having a business mentor are easy to see, where do you go about finding a mentor, and how do you build that relationship? We asked several entrepreneurs, with experience both as mentors and as mentees, how they found and established this relationship. One of the great things about starting your own company is that you get to establish the culture yourself. However, as you scale and grow, you run the risk of losing the great company culture you worked so hard to foster in the beginning. 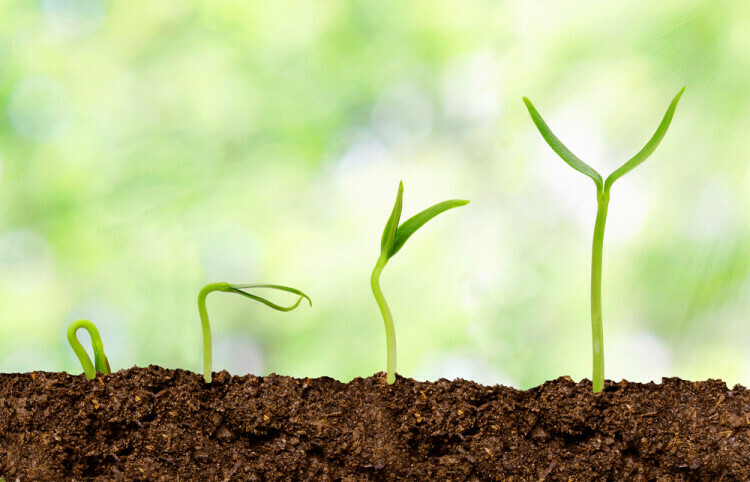 How do you maintain your culture while undergoing periods of growth? We asked entrepreneurs from the Young Entrepreneur’s Council, who shared their advice. Many entrepreneurs follow the “write it and forget about it” school of thought when it comes to business plans, but here at Palo Alto Software, we believe that the business plan should be a live document that can guide your business decisions and help you become more successful. Palo Alto Software founder and business plan expert Tim Berry discusses how to keep your plan live, useful, and a tool to help you keep track of your progress, which will in turn enable you to exceed your business goals. Do you use your business plan to track your progress? How did you find your business mentor? Share your experiences in the comments section below.